Mechanical bicycles have been peak technology for a while, but e-bikes are still an emerging technology which begs the question – buy now or save for later? 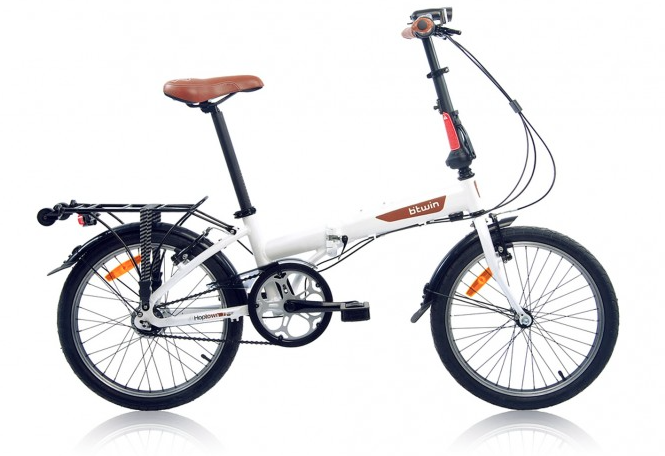 E-bikes have been around a while, so the technology is tried and tested and you can pick up a decent bike from a reputable dealer from as little as £500 – Halfords sell the Coyote Connect, and Decathlon sell the B’Twin Hoptown around that price mark. Both these bikes will do more than the average commute on a single charge in most terrain and conditions, so why wait? Dive in and make your life that little more comfortable. Save for a better bike? If you get your buzz from gravity pulling you down hillside trails, you may want something sturdier and lighter than a city commuter bike. 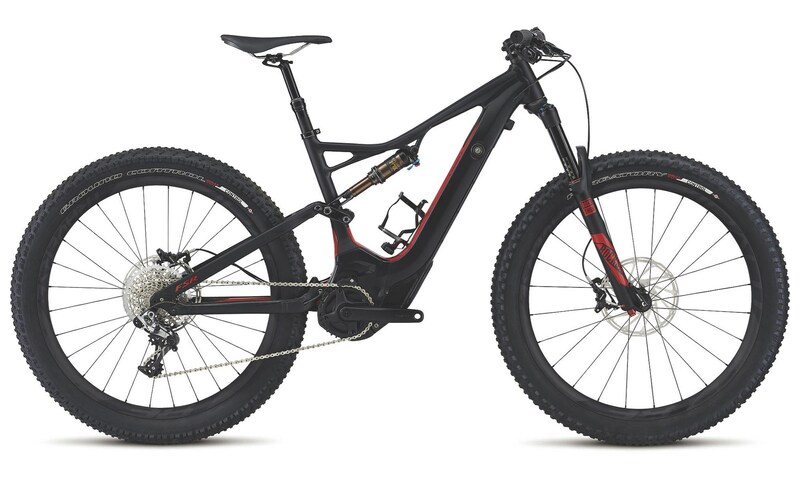 Retailers like Evans offer the Specialized S-Works Turbo Levo for about £7,000. For that kind of money you’ll get the undivided attention of the staff at the shop so as you save for the bike, it gives you the chance to try before you buy. Some retailers let you ride any bike for a 1p charge, photo ID, and your bank card details – so you’re not tempted to ride off into the sunset. 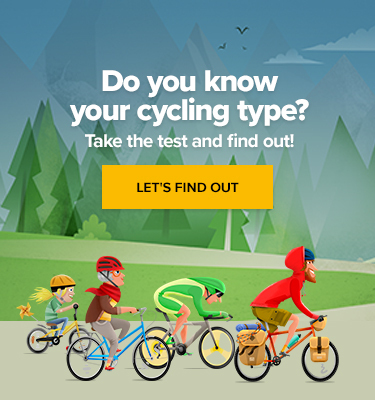 You’ll get to know the bike shop staff, and find the perfect bike to suit your needs. That relationship you build with your bike shop helps when it comes to servicing your brand new e-bike. Other reasons worth waiting for? Trickle-down technology is a thing – even if you’re considering the bottom of the range, each year the technology is likely to improve as the top end e-bikes try to stay ahead of the competition. Best E-Bikes of 2017: Which One Should You Choose? E-bike motors are like any other component – battery efficiency will improve, and Bosch may start facing serious competition as companies like Shimano and Yamaha up their game.